As one of the most successful Mill Hill estate agents, we’ve been helping clients sell and let in this area for over ten years. Our estate agents are trained to understand your needs and proactively respond to them. Our objective is to deliver more than the standard estate agency experience from the moment you get in touch. Whatever your goals, whether selling one property or building a buy-to-let portfolio, we have the drive to help you achieve them. Our Mill Hill estate agents have an excellent knowledge of the local real estate market. If you’ve got a flat or house for sale, we can keep you up to speed on the latest house price trends, any news that might affect the sale of your home, and give you the insight into what local buyers are looking for. If you’re a landlord, we can help you find a tenant and ensure they are kept happy throughout their tenancy. Our professional property management service is designed to take the stress out of your investment, leaving you to enjoy the returns. 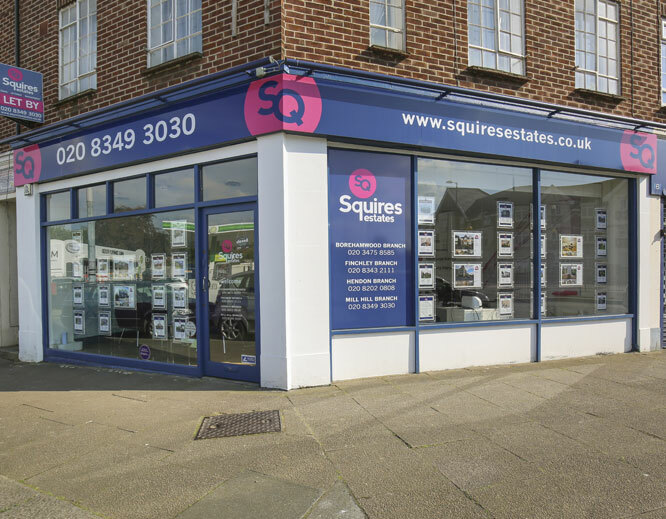 If you’re looking to buy or rent a property, our estate agents in Mill Hill can help you find a home that meets your requirements. Our listings for Mill Hill are varied enough to offer something for everyone, from compact flats to large houses. Whether you’re a young professional or a family, we can help you find your next home. Drop into our local office. We’re located a short 7 minute walk from Mill Hill East tube station and a 10 minute drive from Mill Hill Broadway Overground. To speak to our Mill Hill estate agents, give us a call on 020 8349 3030. 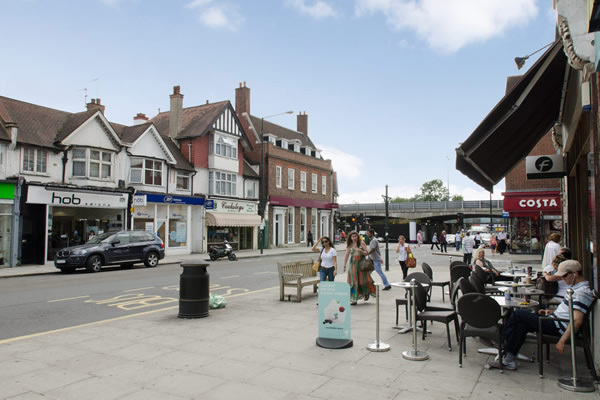 Mill Hill is a desirable residential postcode. As such it’s favoured by parents looking to raise a family in a safe, quiet place, with plenty of excellent schools nearby. The private schools, like Mill Hill School, are some of the most popular in the country, while a number of local state schools regularly score “outstanding” from Ofsted. There are spacious houses with big open gardens, strong communal ties on every street, plenty of leafy parks close at hand, and neat little terraced houses towards the centre. Only 20 minutes from Central London on the train, this is a sought-after area. The neighbourhood sits close to the A1 and M1 motorway but does not resemble urban London. The old world of Mill Hill Village is centred around the winding lanes of The Ridgeway, whose cottages and pleasant 1930s semis have views over peaceful countryside. The Broadway itself boasts big chain restaurants alongside boutique shops and cafes. Ready to make an enquiry? 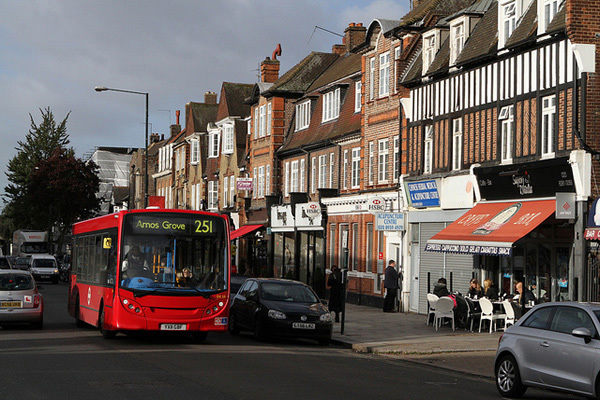 Contact our estate agents in Mill Hill on 020 8349 3030.